Craftsmanship in Istanbul is under the danger of extinction with all the knowledge accumulated with generations of masters and apprentices. After visiting some workshops in the city, craftsmen shared with the initiators how their condition and businesses have changed since they started working. Many of them see their practice disappearing due to the growing industrialization, gentrification of the city, urban transformation, and the lack of support from the government. Almost 95% of artisans haven't taken on apprentices and their average age is over 50 years old, meaning that it is going to be more and more difficult to keep their expertise alive for the next generations. The project questions the possibilities of integration of traditional makers, small manufacturers and artisans into today's production and consumption system, in order to avoid their complete disappearance. Initially, an online map has been created with data gathered by the initiators' research. Today, craftsmen who want to appear on the map can contact directly the project via the dedicated website and request to be included on the map. After that, the initiators visit every workshop to gather information about their practice and consequently, the workshop is added to the map. The project allows people, especially designers, architects, artists, engineers, advertisers, and students, who might need to work with a specific material, such as glass, metal, wood, to get in touch with the most convenient person for their needs. 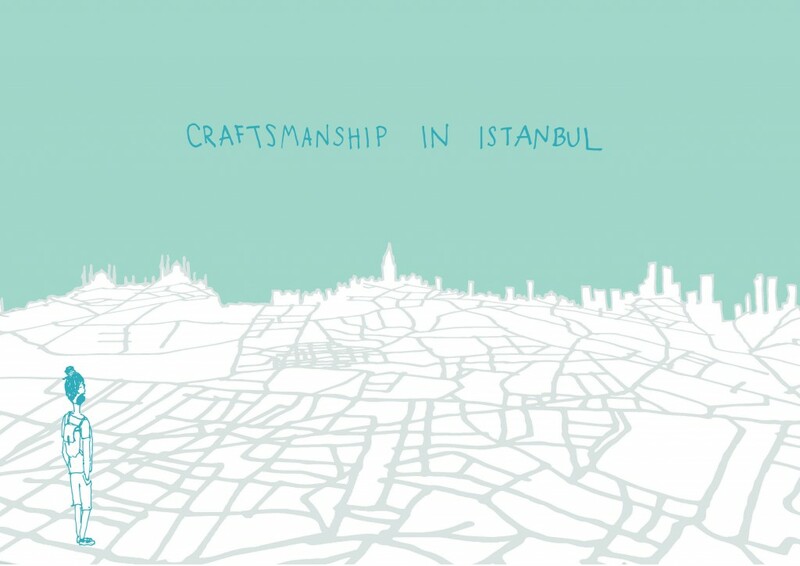 Crafted in Istanbul aims at creating a map system that makes craftsmen visible, making it possible for designers and other productive sectors to collaborate with craftsmen. 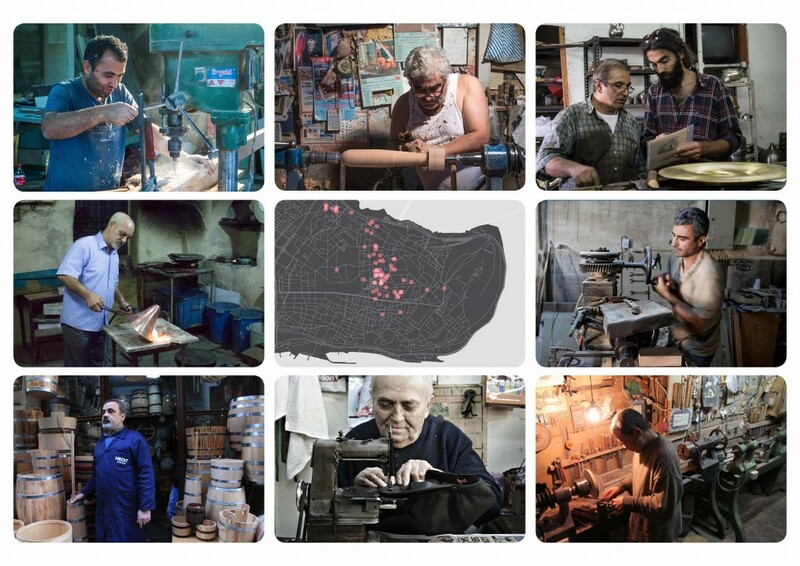 The project, not only documents and analyzes the evolution of craftsmanship in the city, but also creates new opportunities for both artisans and designers by collaboration. Through the online map, it is possible to access basic information about craftsmen’s workshops, contact information and area of expertise, and workshop images and stories of the products. Provides a database of craftsman for designers and art producers with a classification according to their expertise. The current map consists of 99 craftsmen who specialized in metalwork, wood, glass and textile products. They are mostly located in the Historical Peninsula, Dolapdere and Shishane region. Designers, Architects, Artists, Engineers, Advertisers, Students.